Buried in tickets? Do you wish your agents could spend more time problem-solving and less time on information delivery? 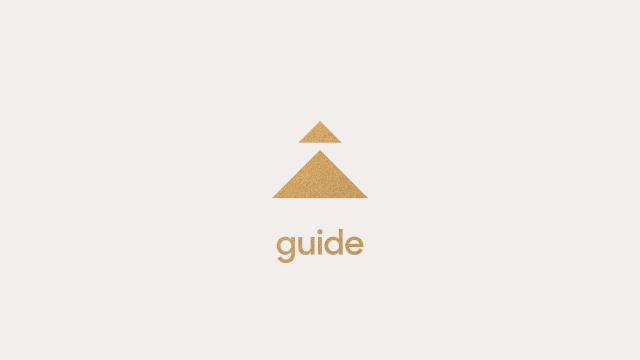 Take this course on Zendesk's self-service product, Guide, if you're eager to get your self-service channel up and running. We'll show you how to set up your customer-facing help center, define user access, build a knowledge base that enables customers to solve their own issues and deflects more tickets. We'll finish by showing you how to measure the utility of your help center and the content there.